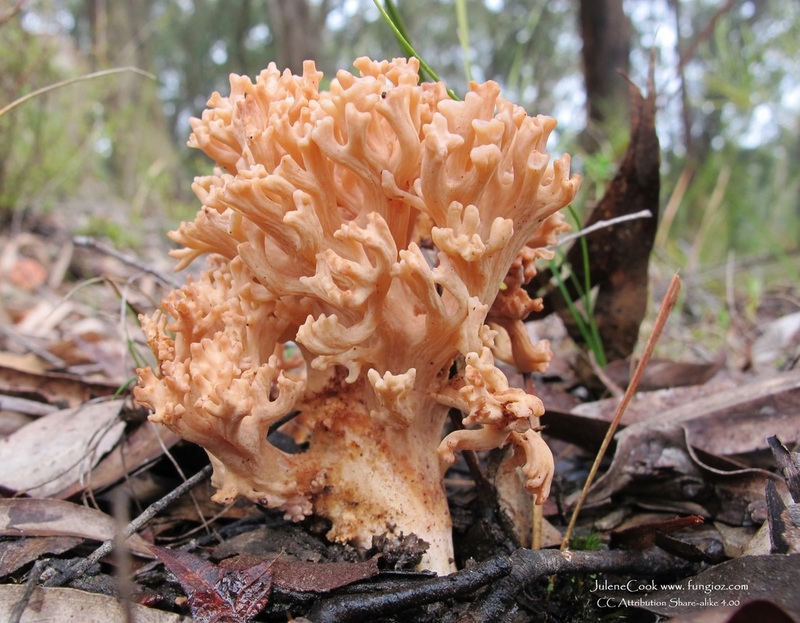 Add Fungi0z pics to your photos to and complete your next Year's Calendar..
You've Got Stunning photos? But not enough for a whole Calendar? Add some of ours to finish your masterpiece. Choose from Photobox or Zazzle as your supplier. 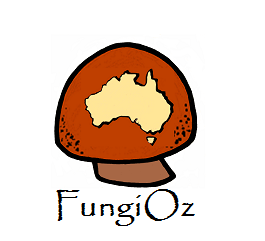 The high resolution FungiOz photos stored at the Photobox and Zazzle links below are free for your use under the licence below. Each photo currently has attribution and licence info over-printed at its base. So unless you crop this out there is nothing more to do. This page samples some of the available photos but do not copy them their resolution is drastically reduced for internet use. Calendar Share Pics by FungiOz is licensed under a Creative Commons Attribution-ShareAlike 4.0 International License. 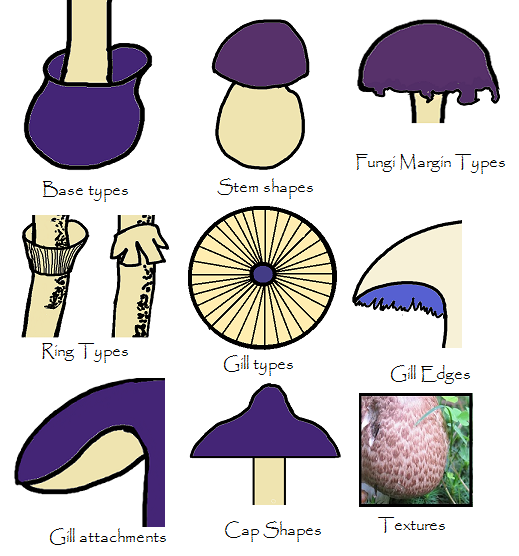 You can also use these mushroom photos to make cards, photo mugs, postage, mouse mats, stubby holders and a host of other gifts. Explore the options ordered, printed and delivered through Photobox and Zazzle. 1. At http://www.photoboxgallery.com/fungioz/collection?album_id=2669901265 press ORDER ALL IMAGES. You are not actually ordering at this point and will select your photos later. 2. 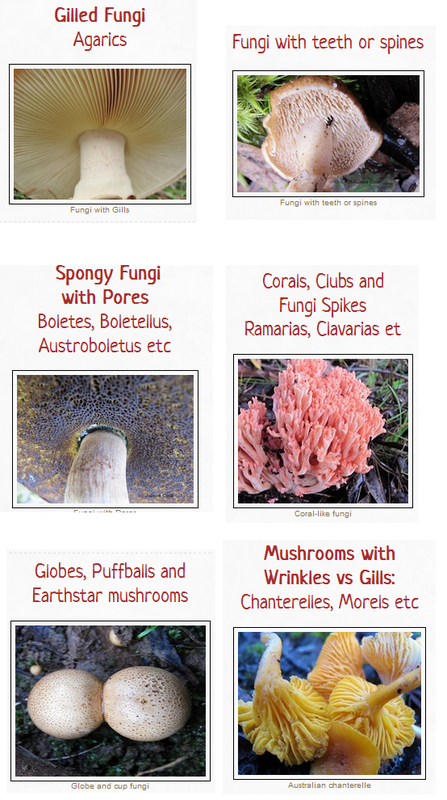 Pressing PRINT OPTIONS lets you use these FungiOz images on any Photobox product in the menu at the top of the screen. 4. Choose CALENDAR to choose its style, layout, special dates and which photos you would like to use. You can also upload and use your own favourite shots by pressing REPLACE on any month. Don't want to add your own photos? To use all your own photos or designs to make unique gifts, press the Vistaprint banner. Use FungiOz photos, yours plus ours or all your photos and add text And special dates for each month to make this double-page calendar. 3 unique styles for dates and holidays. Available in Standard, Small, and Huge. 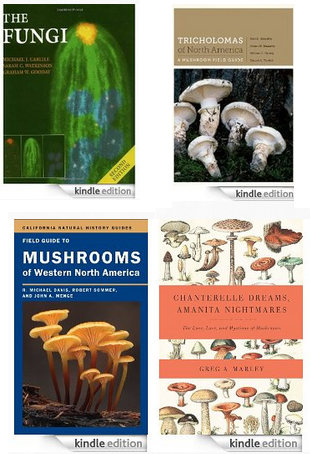 Select the blank below for pre-loaded FungiOz photos. You can then replace any month's photo with some of your own. 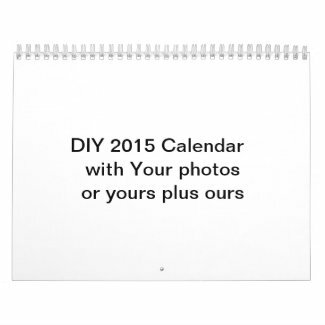 To use all your own photos to make your Zazzle calendar, press the blank below.